We’ve got friends in high places. Versa Creative was awarded a Premier Partnership badge from Google, a rare and distinguished honor reserved for the most prosperous agencies. Big achievements like this didn’t happen overnight. 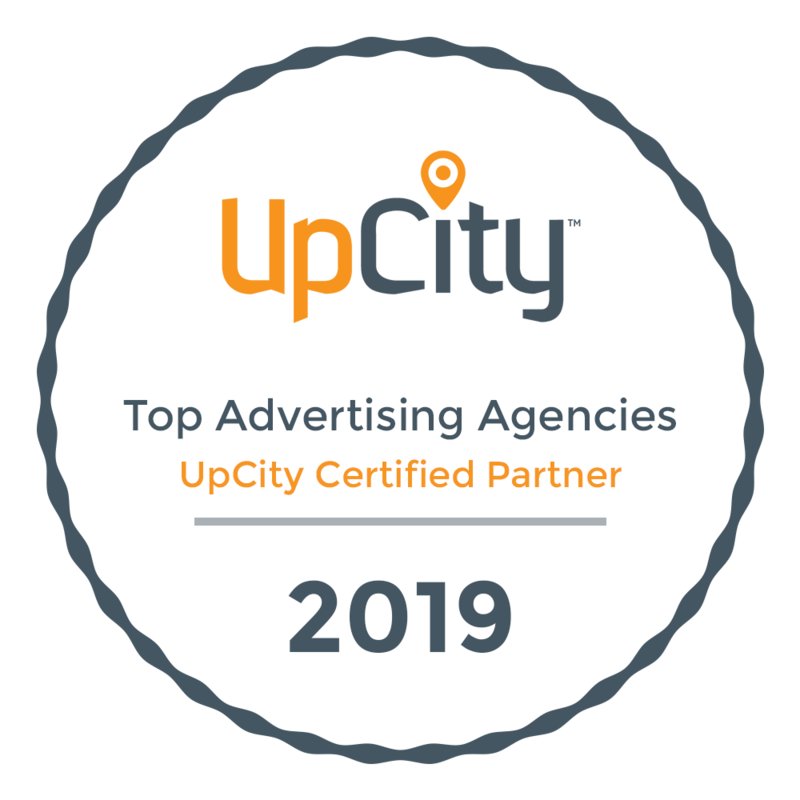 Our team of digital experts have spent years perfecting their craft and this hard-won recognition is a byproduct of those efforts. What is a Google Premier Partnership Badge? The Google Premier Partnership badge recognizes companies that excel with Google products, including AdWords. With this exclusive partnership, our digital experts are able to receive advanced levels of training from Google experts, attend influential Google events all over the country, and have exclusive access to innovative betas to help grow your SEO and PPC campaigns. When you partner with Versa Creative, you also partner with a team of Google professionals. No matter your digital needs, have peace of mind every digital campaign is backed by the world’s leading industry experts. People that see ads relevant to their search query are more likely to click on them and eventually convert. Our PPC specialists are continually apprised by Google digital experts of industry trends and advanced marketing tools. By staying at the forefront of the digital age, we’re able to further hone our skills and deliver lasting results.